I’m off work for the week and mindfully planning each day so as not to waste a single minute. I work on my book project from 8:30 a.m. to 2 p.m. Then I stop and go outside. 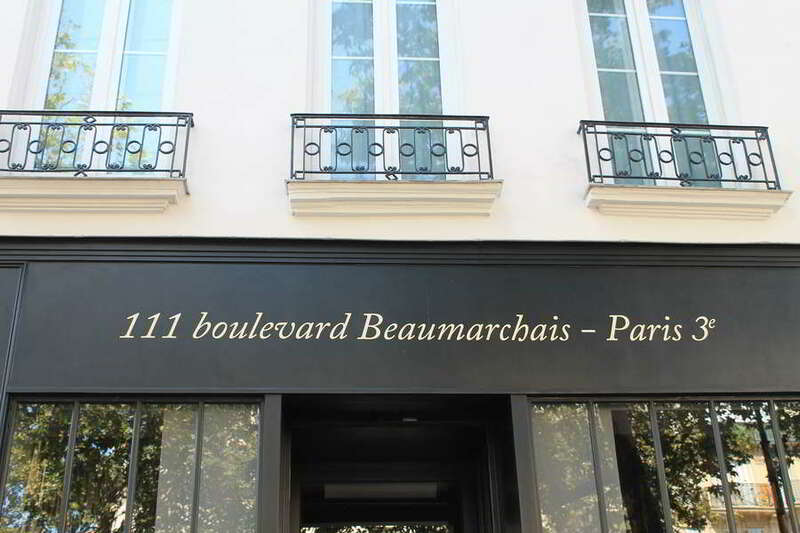 Today I crossed Paris for a rendez-vous in the 11th arrondissement. 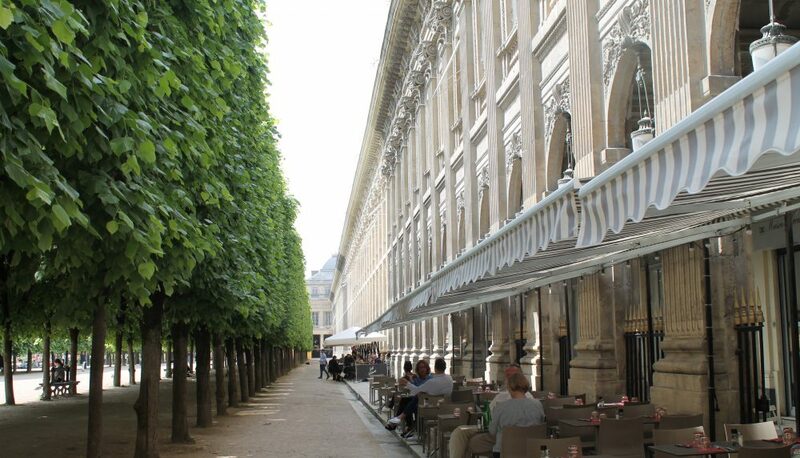 Afterwards, as I was strolling along the rue de Charonne that leads into the boulevard Voltaire, I passed a market selling fruits and vegetables. Hey, I said to no-one in particular, these are half the price of the fruits and veg in my neighbourhood. So I made a few purchases and continued on my way, now carrying a cauliflower, blueberries and a papaya. 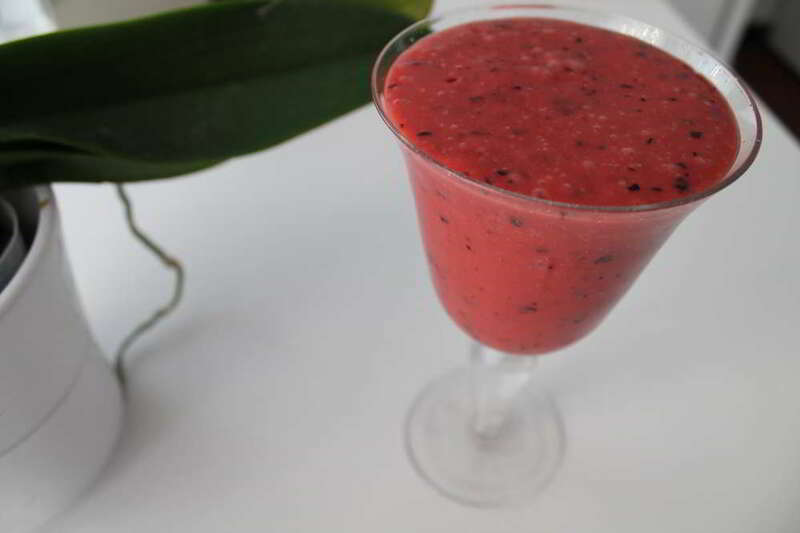 Here’s the delicious smoothie I made when I eventually got home – papaya, fresh lime juice, coconut milk, orange juice, fresh ginger root, blueberries and raspberries. Fresh mint leaves would’ve rounded it off, but I didn’t have any. My Haitian friend, Monique, enjoys her papaya sprinkled with lime juice and a tiny dash of salt. I unwittingly stumbled across this store that I’ve been meaning to visit for two years now. 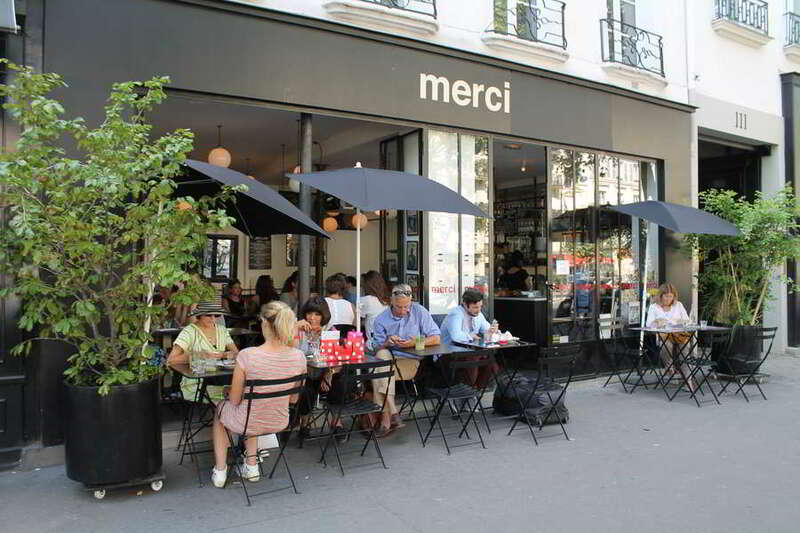 “I can’t believe you’ve never been to Merci!” says Rosemary, my friend from London who goes there every time she visits Paris. 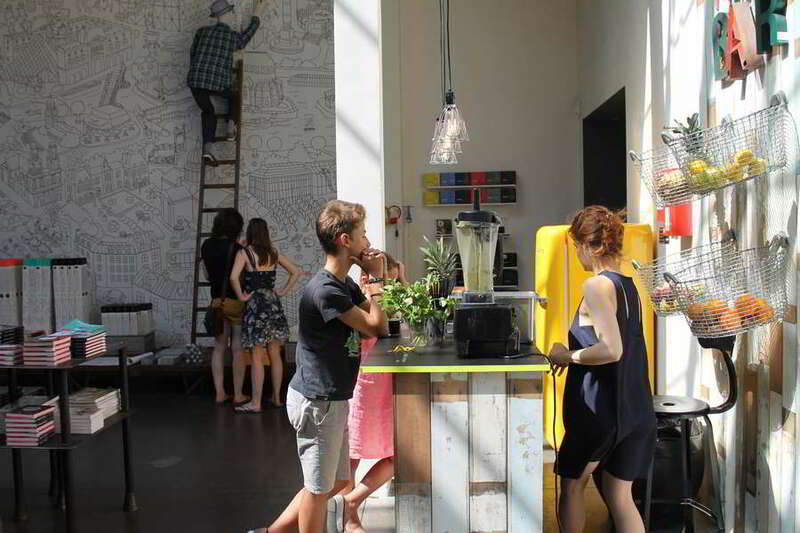 They call it a “concept store”. OK. So now I can tell Rosemary that I’ve been there, however because I was carrying a cauliflower and a papaya (and blueberries), it took some juggling to get my camera out. I only made a quick tour of the ground floor. The owners of Merci, I later learned, are also the owners of Bonpoint, that precious high-end clothing store for children. Through a foundation, 100% of Merci’s profits are donated to help women and children in Madagascar. I’d like to be able to do something like that. I’d like to create a foundation that helps children in Iraq. Turning left into the rue Froissart I continued walking. I actually had a specific destination in mind which you’ll discover further down. 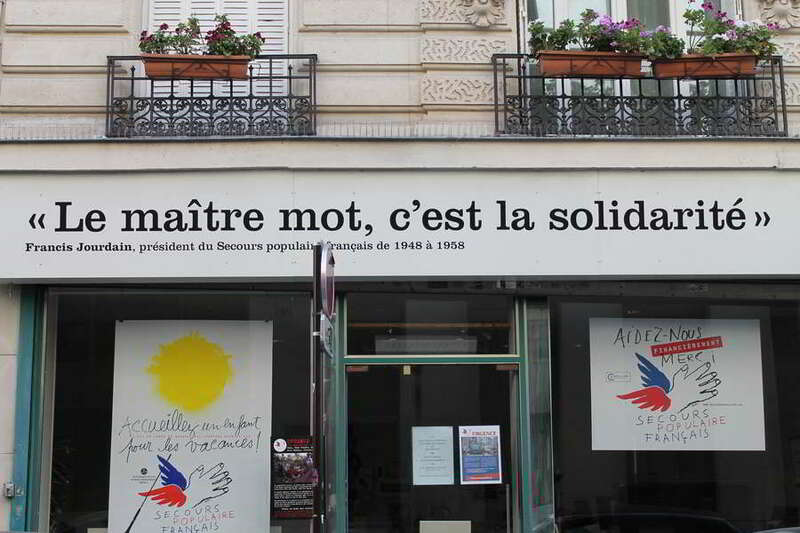 I passed the headquarters of the French Secours Populaire (People’s Aid) society. 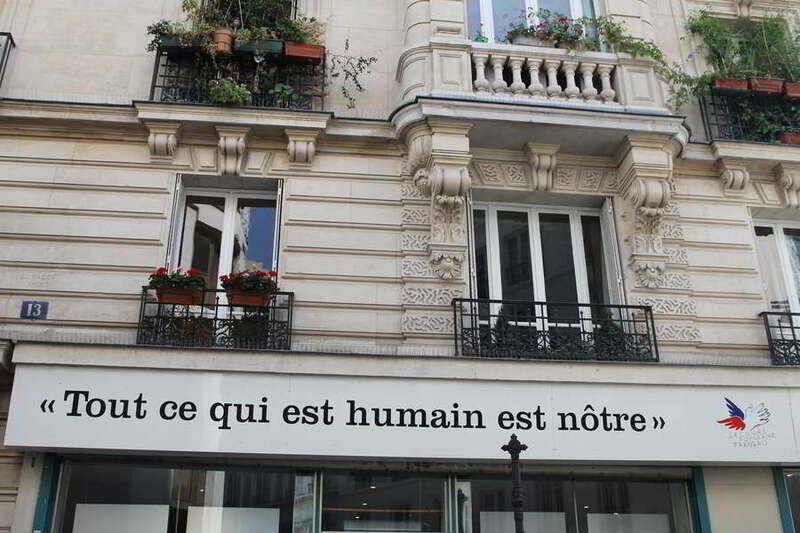 “All that is human is ours“. 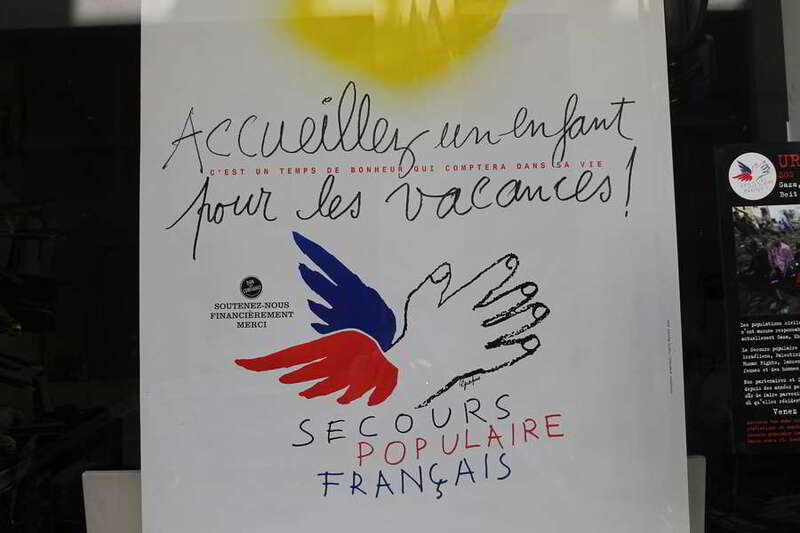 I’m a volunteer for the French Secours Populaire, devoting occasional Saturdays to help out at jumble sales, fairs and events to raise money for charity. I look forward to the day I retire so I can devote more of my time. I could teach English, for example. Being English mother tongue, I have discovered since living in France, is a major asset and can open doors to, well, lots of things. It’s precious currency. 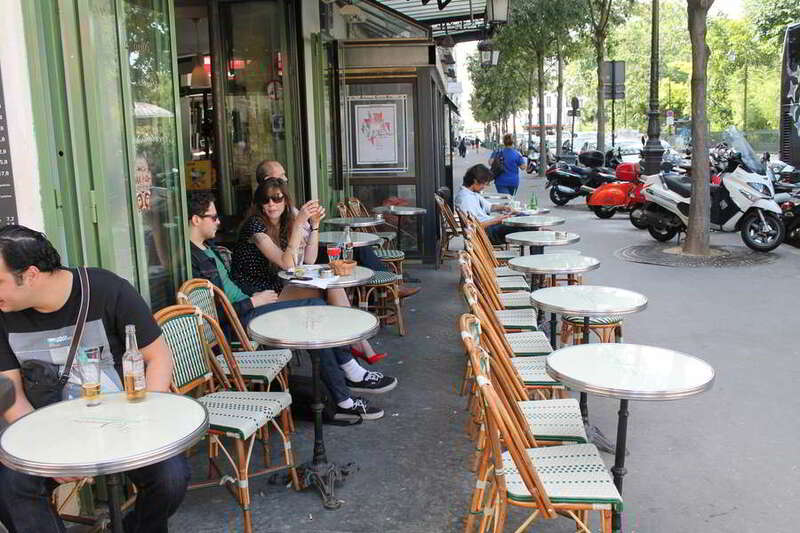 Now I’m on the rue de Bretagne in the 3rd arrondissement and I’m looking for a small Italian deli called Mmmozza. 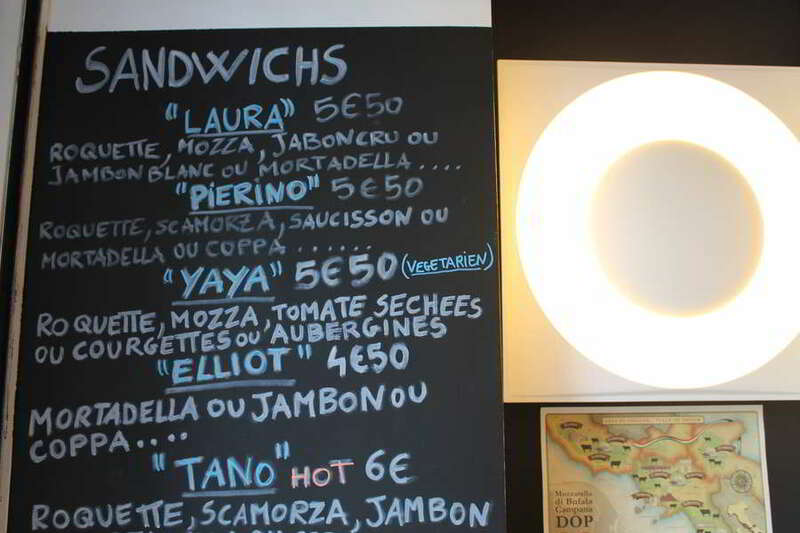 It specializes in mozzarella cheese, coldcuts and sandwiches and the address is 57 rue de Bretagne. 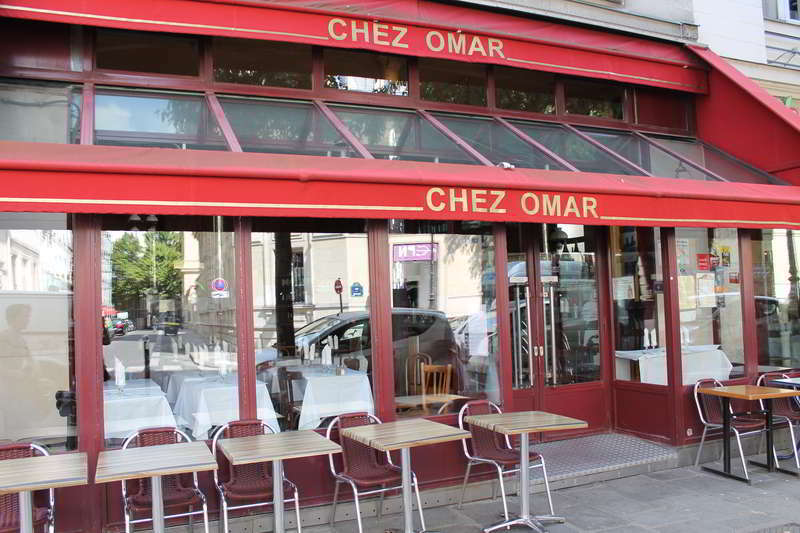 Here’s Chez Omar at number 47 rue de Bretagne. Go there for one of the best couscous in the city at reasonable prices. Great atmosphere, convivial and relaxed. They don’t take reservations. 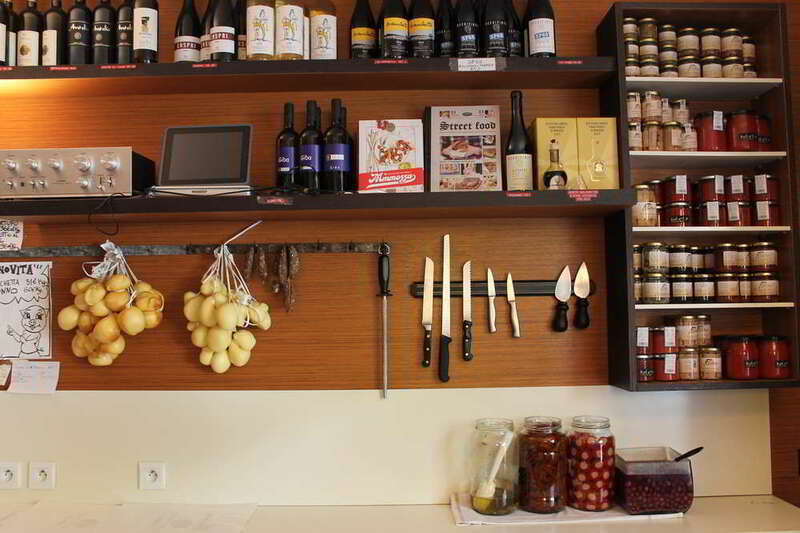 Another good couscous place in this district – more expensive than Chez Omar – is Le 404 at 69, rue des Gravilliers. Reservations are a must. So I find Mmmozza and step inside, famished because I hadn’t eaten since breakfast and roasting because of the heat and all the walking. 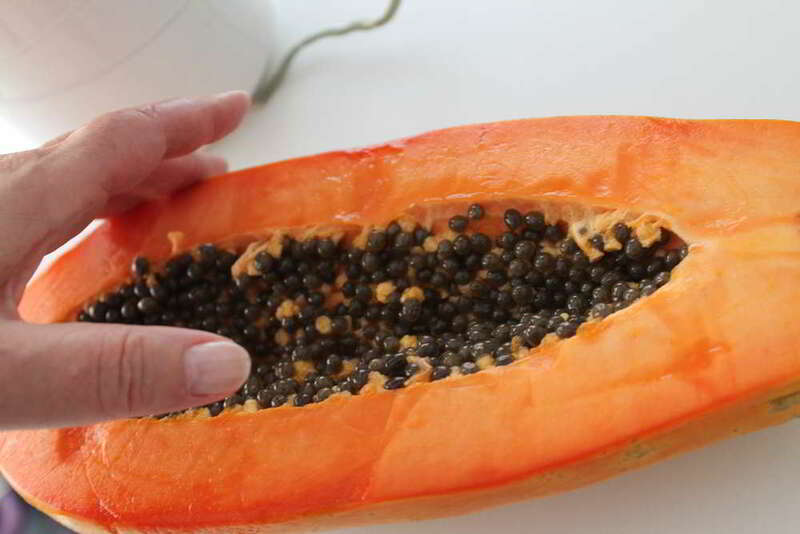 My papaya is gloopy. 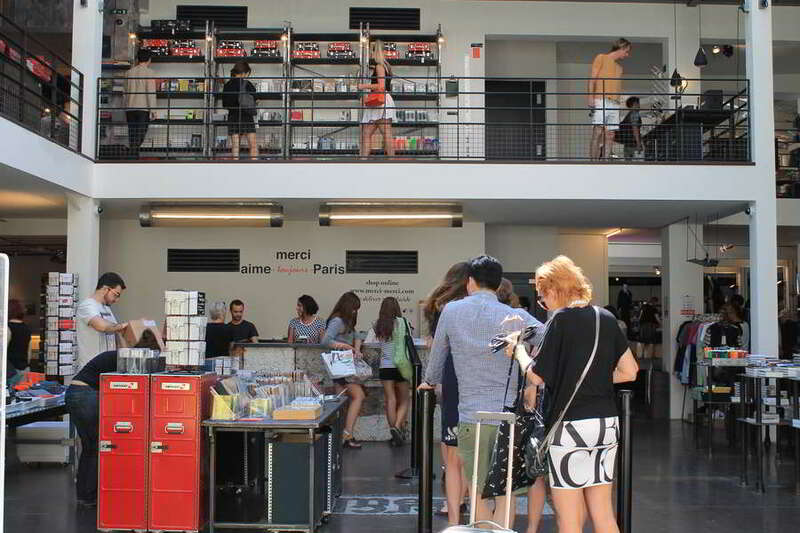 “Bonjour”, I say to the smiling woman behind the counter. “I’d like a sandwich, please”. 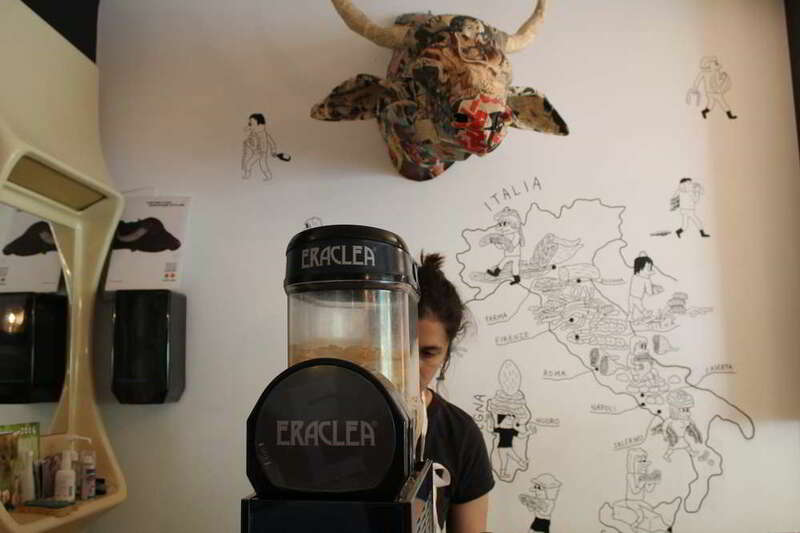 I had read about their delicious mozzarella-rocket-sundried tomato sandwiches and I’m salivating. Because it’s so late in the afternoon, the woman informs me, there’s no bread left. It’s a 40-minute wait for new bread to come out of the oven. Merda. 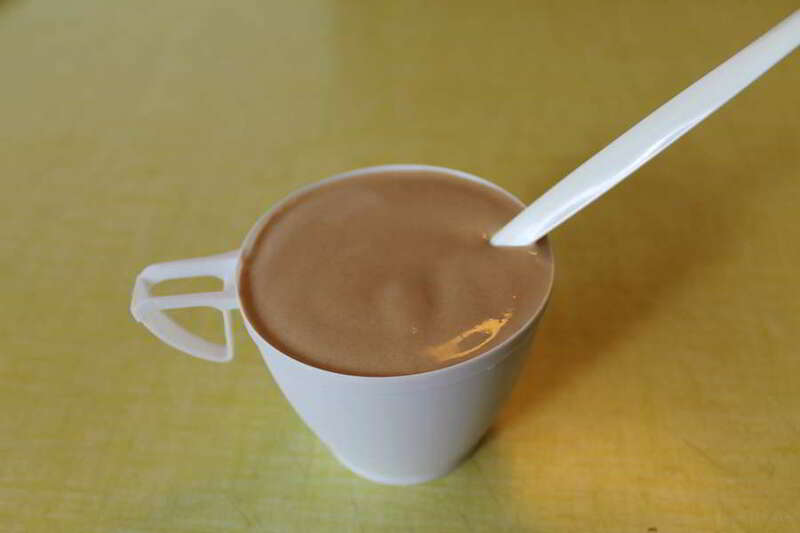 I order a mocha ice cream. 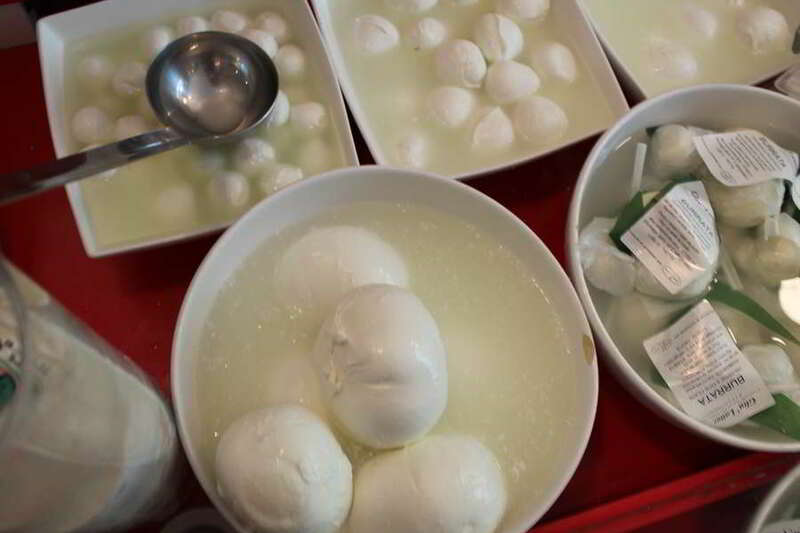 Their beautiful, fresh mozzarella is delivered every Thursday from the region around Naples. 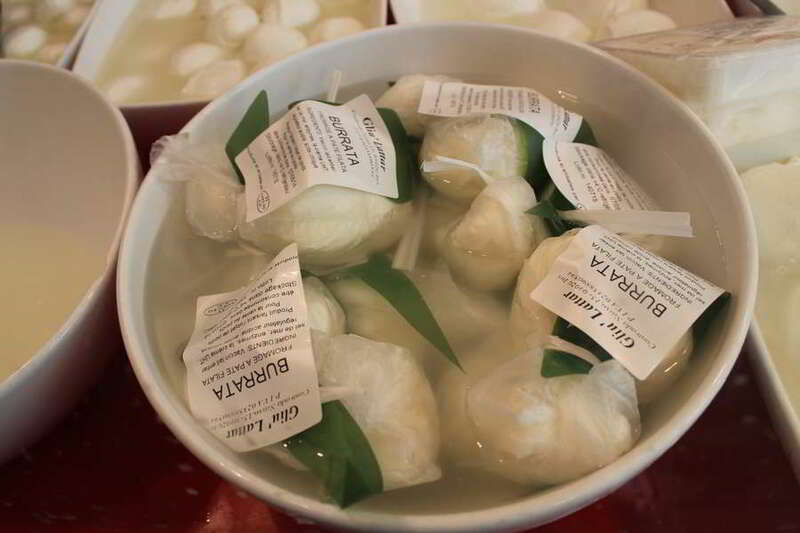 They also serve pecorino cheese and other products. In the end, I didn’t wait for the bread to come out of the oven. I went home to make my smoothie. But I’ll return. VIVE LA FÊTE NATIONALE FRANÇAISE !